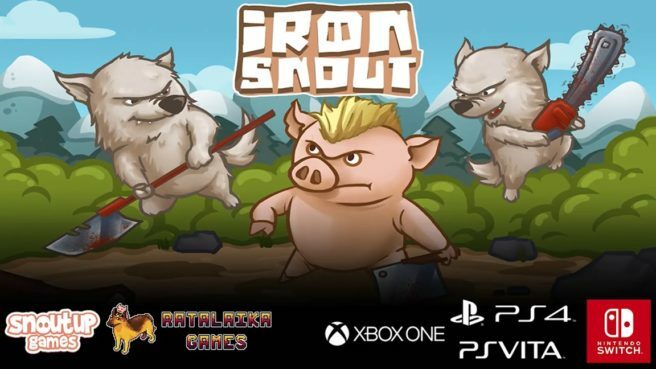 Following the recent news that Iron Snout is on the way to Switch, SnoutUp Games and Ratalaika Games have set a release date. The game will be out on April 18 in both North America and Europe. It may have been a wolf eat piglet world once before, but this time, the tables are turned in this addictive fighting game that’s got to be played, to be believed. Pricing for Iron Snout is set at $4.99 / €4.99.